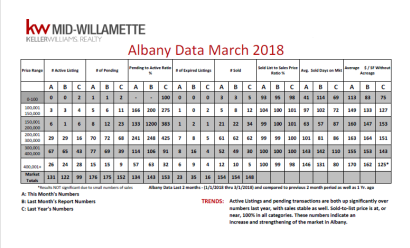 Check out the total market overview reports for our local areas (Albany, Lebanon & Corvallis) that have just arrived! What does “agency relationship” mean to a consumer? 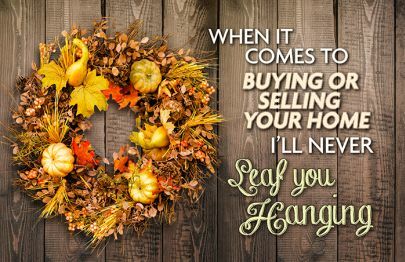 What is "Agency" when it comes to Buying a home or Selling a home? Updated: 26th April, 2019 8:43 AM.